CaseLines, a global provider of digital evidence management services for lawyers and courts, has today announced it has filed an application to patent the use of blockchain within its platform. In a move that will no doubt challenge the views of blockchain-phobics in the legal world, the company says that its distributed ledger-based approach will mean that ‘by recording each step of the evidence bundle upload process, through to being made available to a user as a chain of transactions on the blockchain, the validity of a document can be recorded and presented to interested parties’. In short, blockchain provides a high level of guarantee over what information has been filed and also viewed or changed. This could be for written or video evidence. The blockchain application will be used within CaseLines’ products to store the ‘transactions in the digital journey’ of an item of evidence within digital justice systems globally and is believed to be the first of its kind in the world. And by ‘transactions in the digital journey’ they mean tracing the path of each item of evidence, from entering the log, to where it is sent, to who has read it and when. It should also prevent loss of key papers and duplication of evidence, the company hopes. And, also in layperson’s terms: the blockchain would only store a coded record of the data, and not the actual data itself, so there would be no challenge from prying eyes. 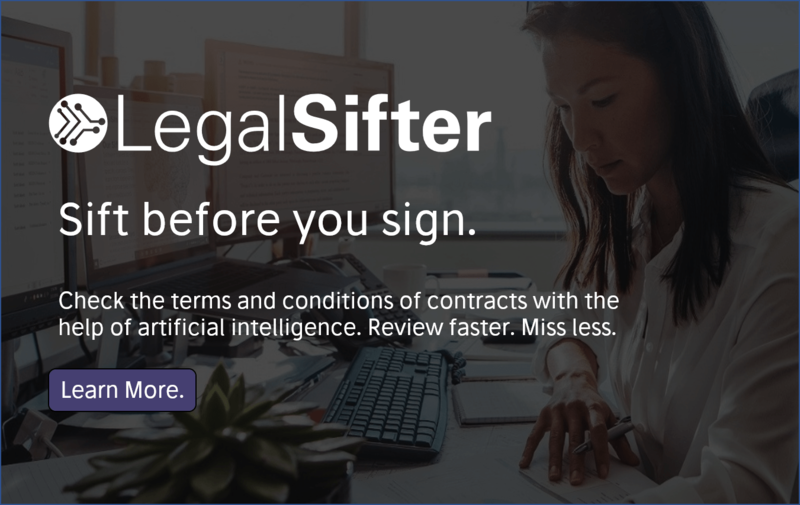 Artificial Lawyer asked Paul Sachs, Founder and CTO, at Caselines, if he could explain a bit more about how things will work and to answer some of the inevitable cynicism that will arise upon mentioning the B-word. – Cynics will say there is no need to use blockchain for this, and current methods are sufficient. Why do we need to use blockchain? The current methods rely on the tech company providing the evidence management system to guarantee the authenticity of the evidence. For example, a tech company will say that their systems conform to standards (e.g. BS 27001 for data security) and that the processes in place will ensure that evidence cannot be modified and that the people employed by the company (and employed by third parties) are vetted to appropriate standards. All of these things are good pointers to the likely authenticity of the evidence (i.e. that it will not have been tampered with) but none of these items are an absolute guarantee. The method under patent application is an absolute guarantee, no debate required. For example, another approach could be to use immutable storage and for the tech company to state that immutable storage is in place for all the digital evidence. The user of the technology must then believe that this is true, and that there are no steps which may or may not have been missed in respect of their particular digital evidence set. The blockchain approach does not require this level of trust because the digital evidence is irrefutably the evidence that was originally loaded. – Given how conservative courts can be, how likely is it that HM Courts would adopt this approach? HMCTS (the UK court service) may adopt this approach because they are conservative. The technology is not hard, the hard bit is working out how to apply it to a dynamic and collaborative digital evidence environment. CaseLines has done this. One area where the police are particularly sensitive is to issues around ‘chain of custody’ for evidence. For example, the video that is being shown in the court room is exactly the video that was loaded into the digital evidence system by the police originally, and has not had any part of it removed (for good reason or otherwise). – And also, what blockchain platform would this use? There are a number of platforms available and we are currently considering the best platform to use. So, there you go. And if this works out as planned we may be seeing the use of blockchain in significant litigation a lot sooner than some people thought possible. P.S. if you haven’t heard of CaseLines, here is what they say about themselves: Netmaster Solutions developer of CaseLines, is a global provider of software as a service (SaaS) for the electronic preparation, collaboration and presentation of evidence/legal bundles, documentary and video evidence. 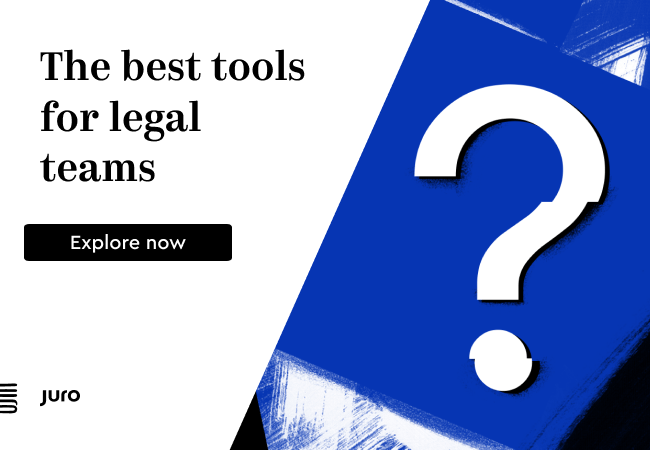 CaseLines enables law firms and corporate legal departments and courts to increase efficiency, reduce costs and improve productivity. 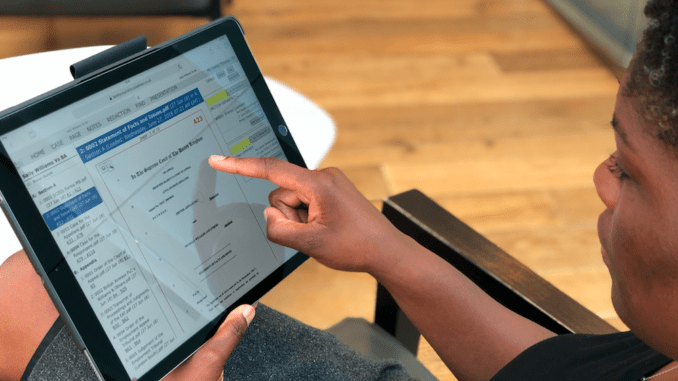 Eliminating the direct and indirect costs of paper and PDFs, CaseLines allows courtroom presentation of the bundles without the added cost of a courtroom operator. 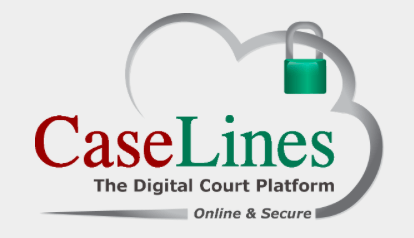 CaseLines is used in the UK’s Supreme Court, Civil and Public Law cases and in the Crown Court Digital Case System (CCDCS) across England & Wales and the dispute resolution authority for the Dubai International Financial Centre Courts. CaseLines systems hold over 300,000 cases, with over 75 million pages of evidence.